Substantially larger numbers of women are being arrested for driving under the influence of drugs or alcohol in California. Women accounted for 11% of DUI arrests in back in 1989, according to the California Department of Motor Vehicles (DMV), but that number jumped to 24% in 2011. Younger women were a big part of the increase. 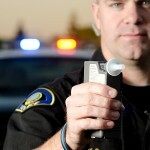 In Los Angeles County, DWI arrests of women ages 21 to 30 jumped 134% from 1999 to 2011. 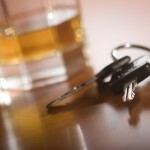 Neighboring counties also report an increase in DUI arrests of women. 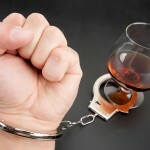 If you’re charged with DUI in southern California, get help at once from an experienced California DUI defense attorney. Researchers have no good, single, precise explanation for the increase. One possible explanation is that law enforcement is simply getting more impaired drivers off the roads. And with more women in the workplace and more single-parent households, more women are driving – and they’re driving more – than in previous years. Regardless of your gender, you don’t want to be convicted of DWI in California. 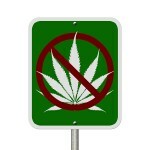 Penalties can include jail, fines, probation, a suspended driver’s license, and more. A good DWI defense lawyer may be able to have your charge reduced or entirely dismissed; if those options are unavailable, a good DWI defense attorney will aggressively defend you at trial. Female or male, if you’re facing a DUI charge in California, protect yourself and get the legal help you need immediately from an experienced California DUI attorney.